You must be a member of the Paris Golf Group to attend this activity. Would you like to join this group? will organise its famous "coupe du Printemps"! Oyster lovers and friendship on the menu! 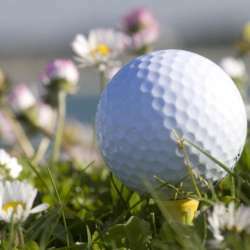 A nice way to welcome Spring after the long winter for Golfers. ~ oyster tasting and gourmet break with drink mid-course.